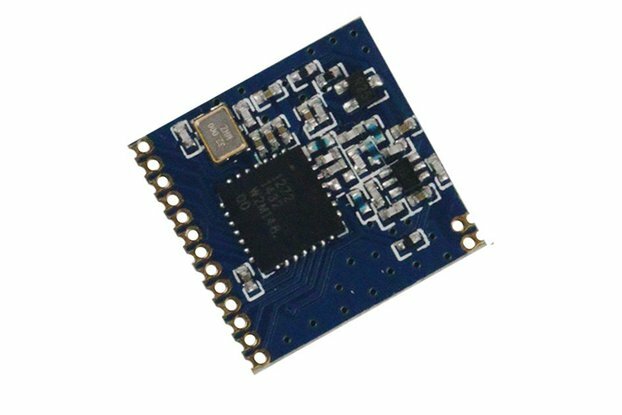 Lora1276-C1 integrates Semtech RF transceiver chip SX1276, which adopts LoRa TM Spread Spectrum modulation frequency hopping technique. 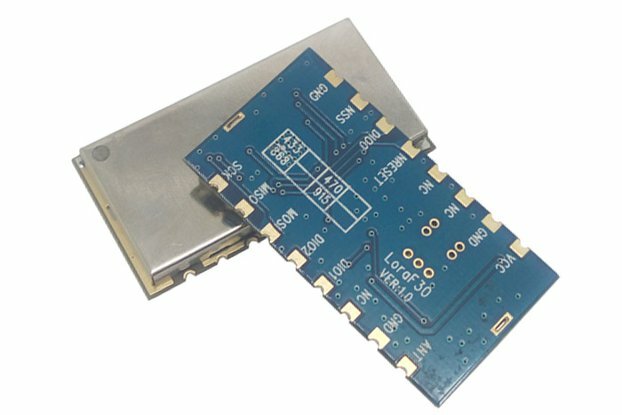 The features of long distance and high sensitivity (-139 dBm) make this module perform better than FSK and GFSK module. 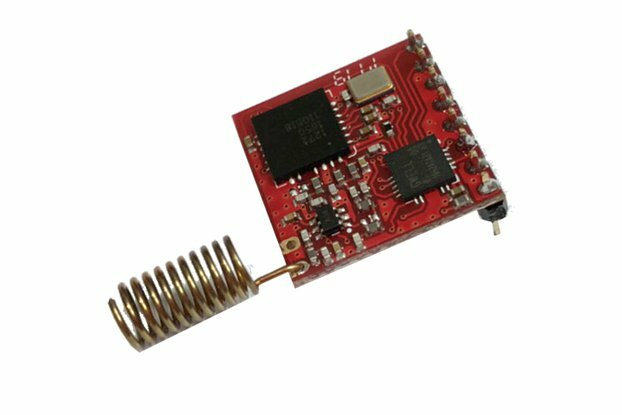 Multi-signal won't affect each other even in crowd frequency environment; it comes with strong anti-interference performance. 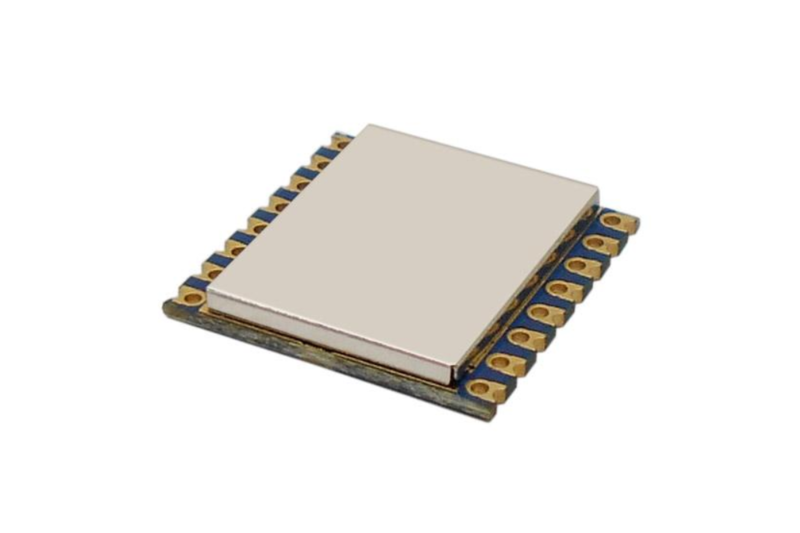 This module is 100mW and ultra-small size, widely used in AMR, remote industrial control filed. Lead Time: 3 business days Shipping Time: About 10 business days For special request. please contact us directly.